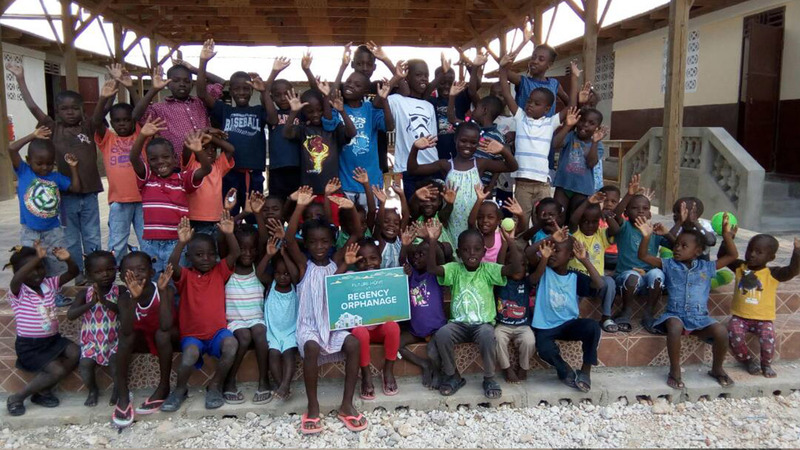 In the midst of the all of the light bulbs, projects, and phone calls, Regency has continued its humanitarian efforts in Haiti. Here's an update on the progress at the Regency Orphanage. If you're interested in partnering with us through contributions or joining us on a trip to Haiti, please contact us.